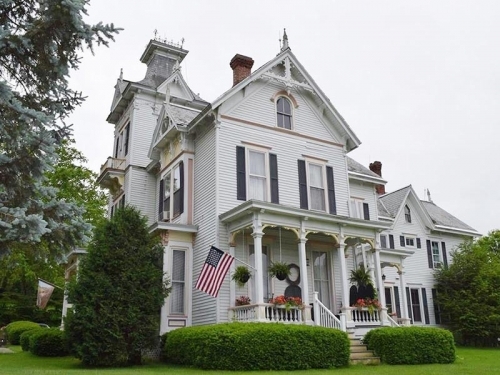 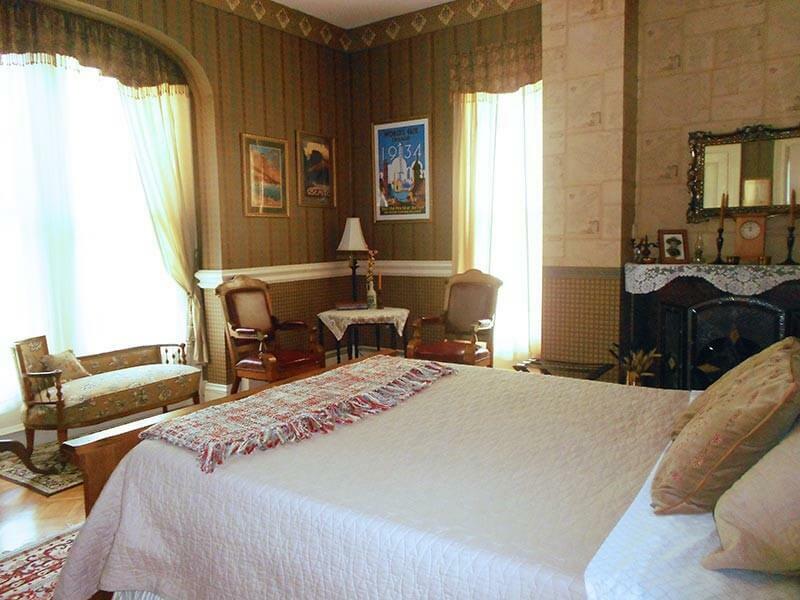 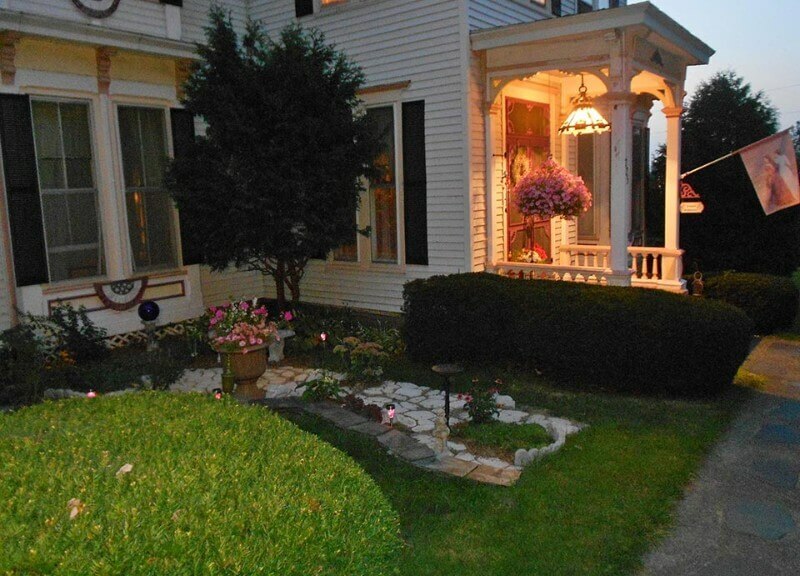 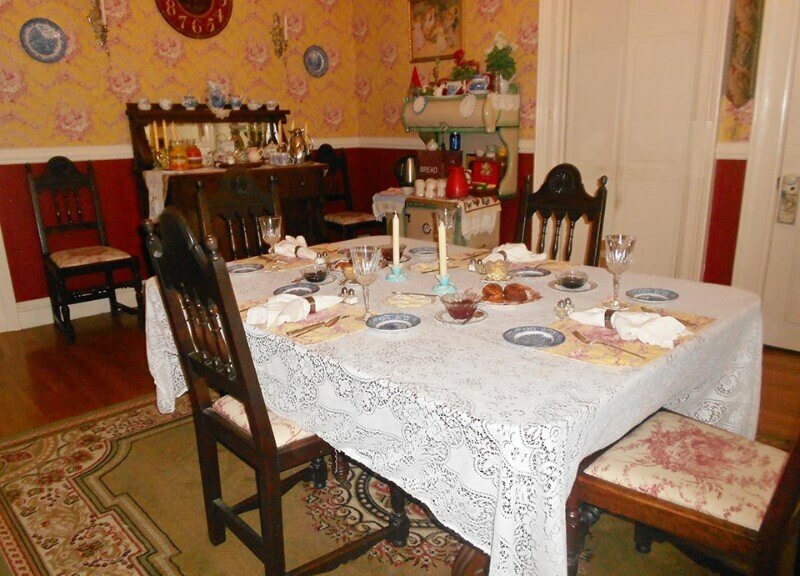 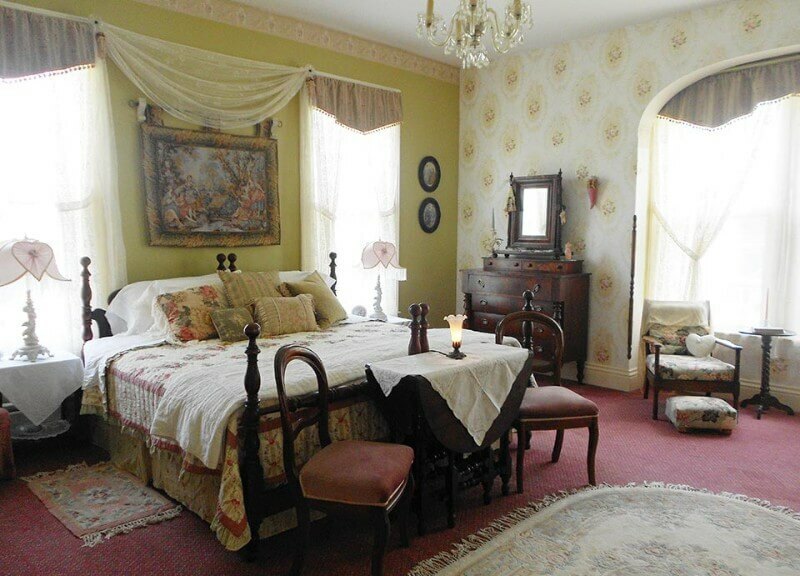 Located in historic Crown Point, Sugar Hill Manor B&ampB is an 1878 Victorian home with four distinctive guest rooms each with private bath and a full scrumptious breakfast. 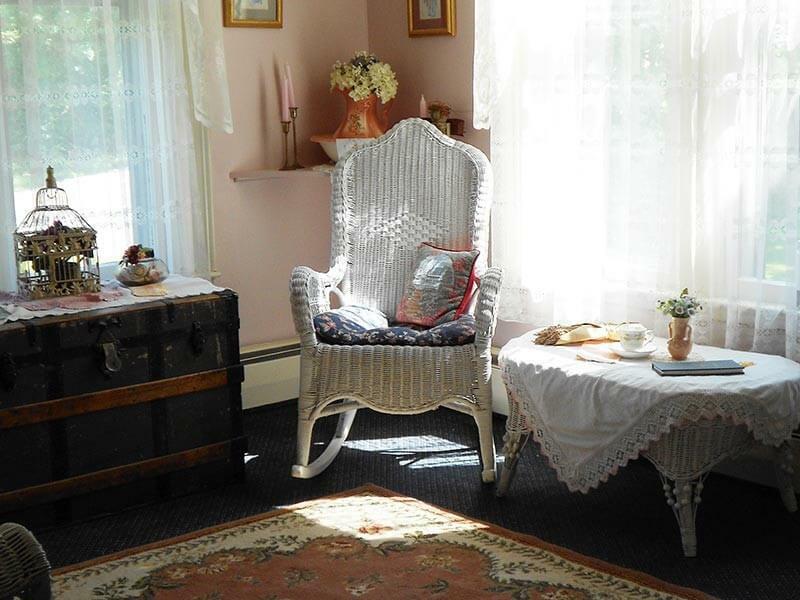 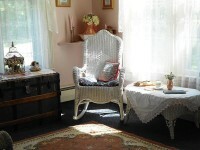 Enjoy the Lake Champlain Region of the Adirondacks or simply relax in our quiet environment. Perfect for romantic getaways or intimate weddings.